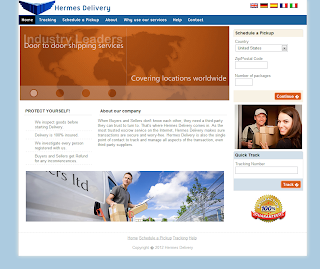 Hermes Delivery is an independent escrow company with offices all around the world. Hermes Delivery is fully licensed and accredited as an escrow company and is subject to compliance with all applicable escrow regulations, including the U.S.
transaction management and/or settlement services. The scammer is posting fake ads on the internet and targeting most of his victims in Spain, Germany, Denmark and France. 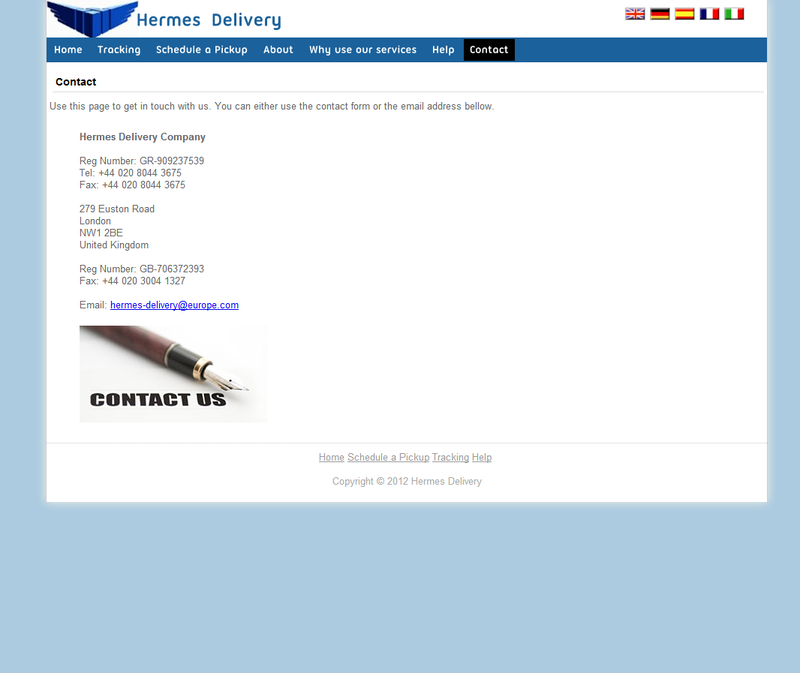 Address of Bank: Barclays Branch - 2/4 Aldermans Hill, Palmers Green, London, N13 4PH.